All essays and reference letters will be judged by an independent panel. Applicants will be individually ranked by each judge using the OISA point system. The applicant with the highest sum of points will be the scholarship winner. 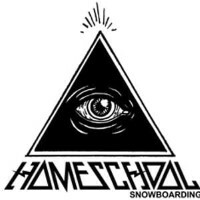 The OISA Board will announce the Shredwell scholarship winner by May 21, 2019. All results will be final.